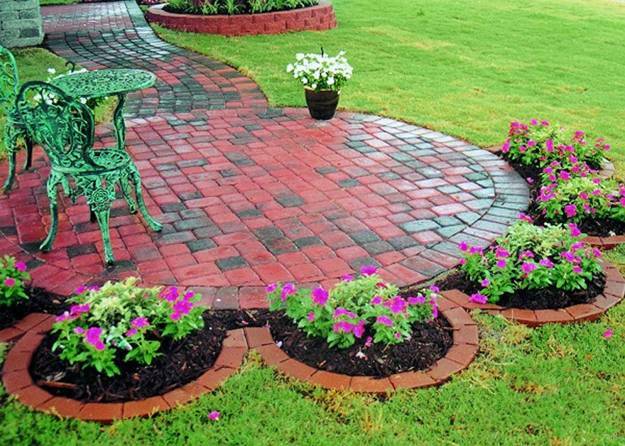 Paver border designs look neat and beautiful, adding stylish organization to yard landscaping ideas and garden design. 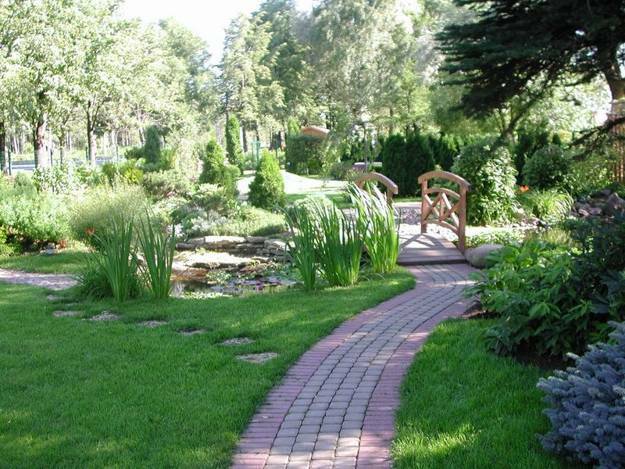 Pavers provide a wide border that keeps grass out of the garden and add more texture to yard landscaping or garden design. 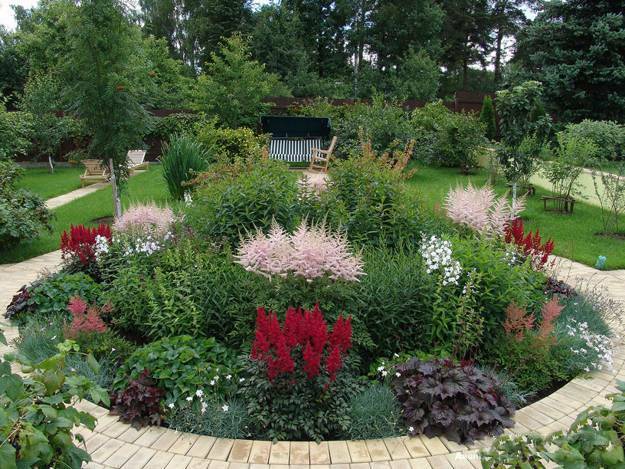 Lushome collection demonstrates how attractive flower beds and lawn with paver borders look. 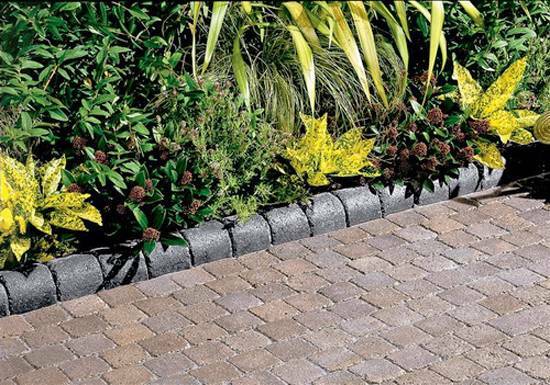 Both concrete and brick paver border designs make a simple, handsome edges and work well with all landscaping materials, offering a nice edging material too. 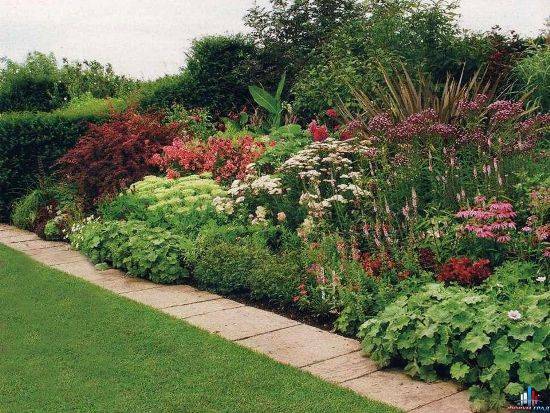 Paver borders are ideal when you want to create a wide border for your lawn or flower beds and keep grass out of the garden. 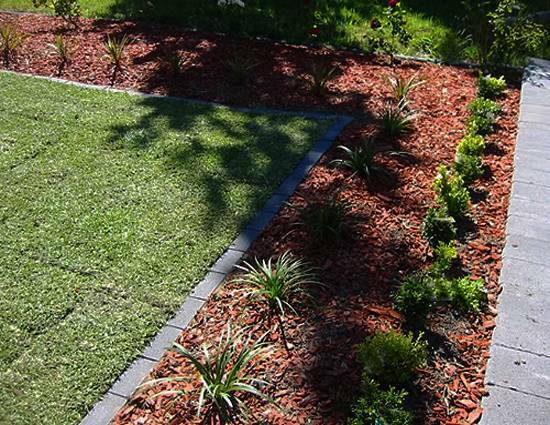 Pavers allow decorative plants and flowers to spill over without intruding onto the grass. 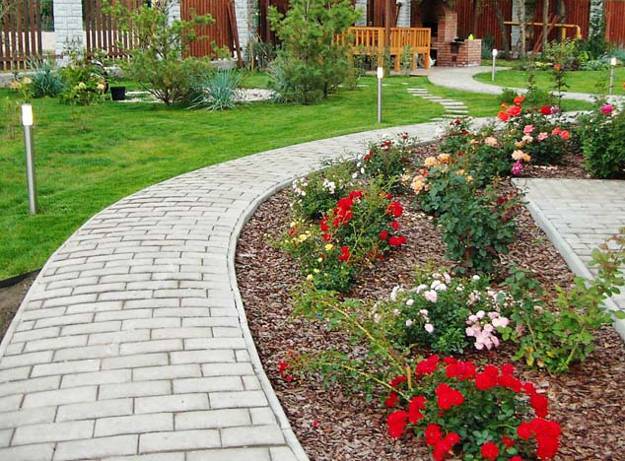 Paver border designs protect plants and flowers. You are less likely to chop them up with the lawn mower. 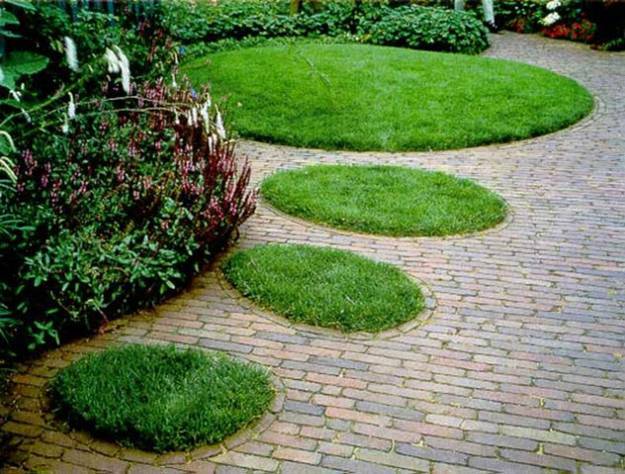 The paver design provides a nice, flat surface for the lawn mower wheels to roll along the flower bed edge and make a clean and beautiful cut. 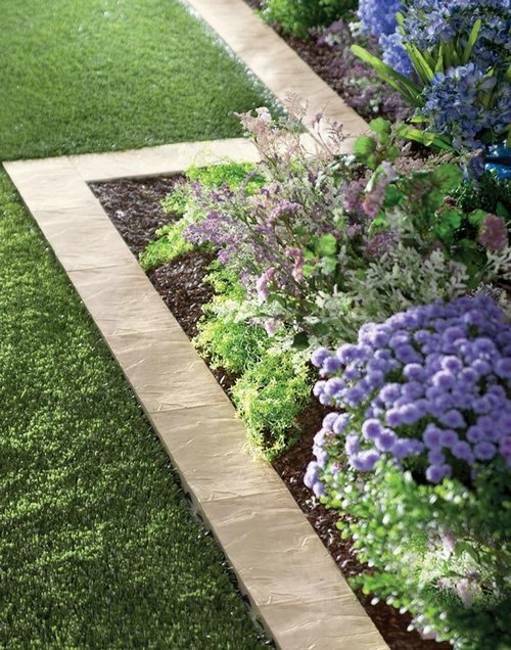 Paver borders allow to trim the edges after mowing with ease. Concrete pavers are cheap ideas that practical and attractive. 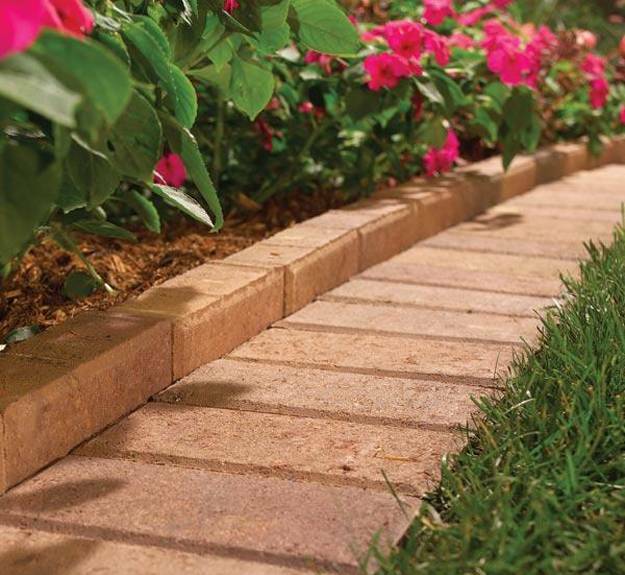 Brick pavers are beautiful and more expensive. Modern brick pavers are not soft as traditional bricks. These edging material does not brake easily. 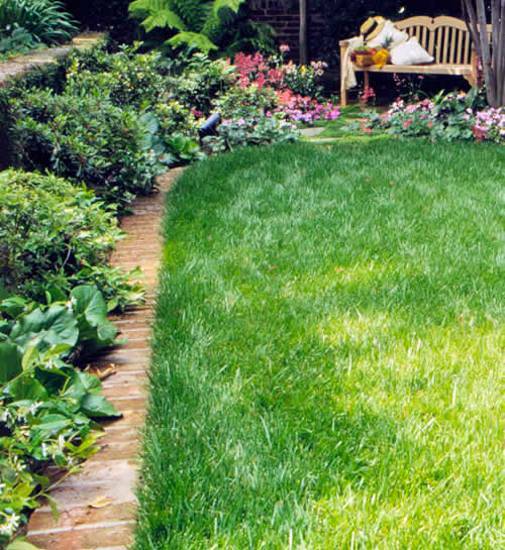 The sand bed that you lay over landscape fabric keeps most grass types from sending roots under the edging and getting into the garden. 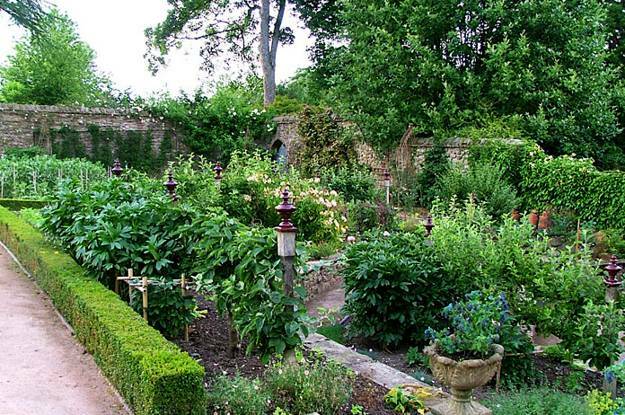 Paver borders work well for straight edges and rectangular flower beds in formal gardens and for all creative and informal yard landscaping ideas. 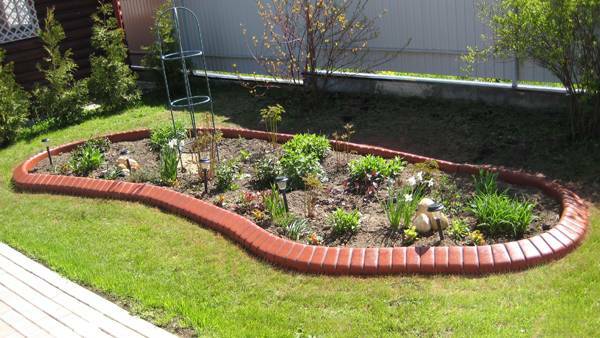 Paver boarder designs can add wonderful details to yard landscaping ideas, especially to decorating flower beds with gradual curves and yards with varying slopes. 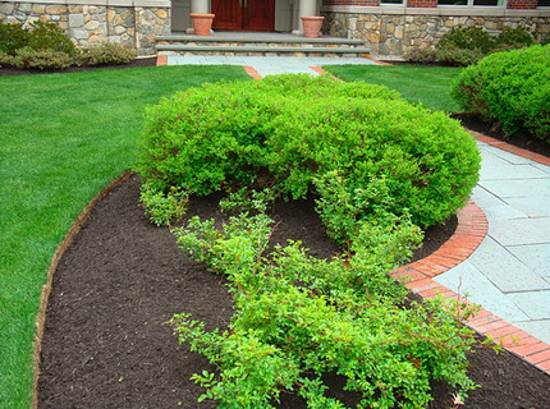 You can easily adjust a paver border to follow the contours of an uneven yard and create striking flower beds and edging for an irregular, curvy lawn. Using a garden hose to mark the best-looking border shape and to make gradual curves helps create beautiful yard landscaping with paver border materials. 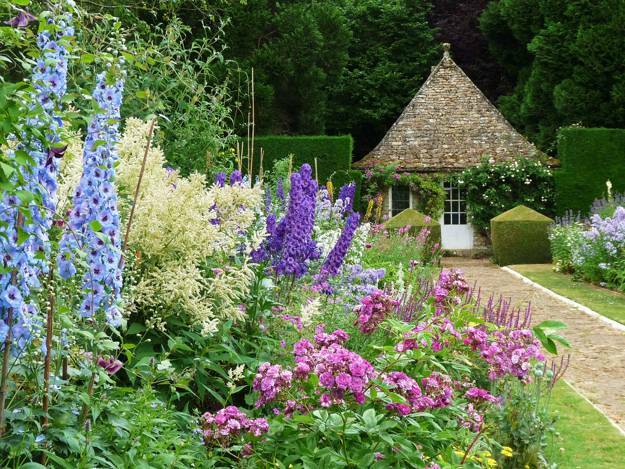 Trimming the trench a bit here or there as you cut the edge to smooth curves and alter the garden bed shapes make yard landscaping look beautiful, pleasant and professionally looking. You need to set the front edge of the pavers about 1/2 inch above the soil in the lawn so the lawn mower can cut the grass cleanly. Also you can level the pavers from front to back to keep the row from dipping and rising. Levels paver borders bring chic and style to spectacular yard landscaping.